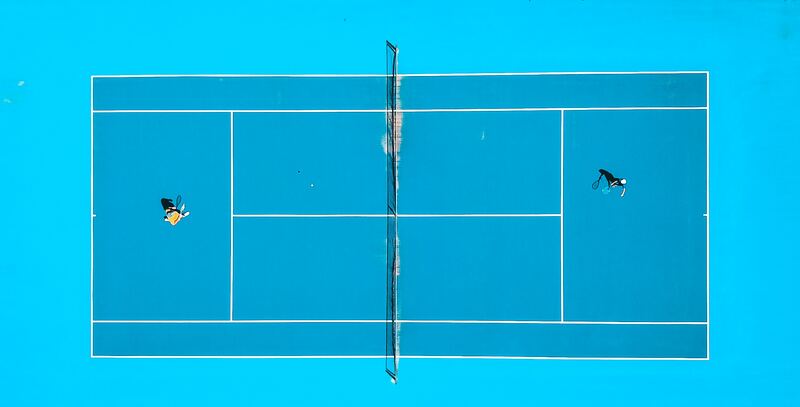 ACCOUNTING VS. FINANCE: WHAT’S THE DIFFERENCE? As your business evolves, there will come a point in time when you need to hire an expert to help you with money management. So, who do you turn do? Should you hire an accountant or a financial planner? In today’s digital economy, the ability to run your business from the palm of your hand is becoming a necessity. This may include posting to your business social media accounts, accessing your marketing tools and customer relationship management platform. Being able to access your books from any device and any location should also rank high on the list. When people think about New Year resolutions, “tidying up the books” may not be the first thing that comes to mind. However, if you want to take your small business to new heights this year and beyond, this is exactly where you should start. 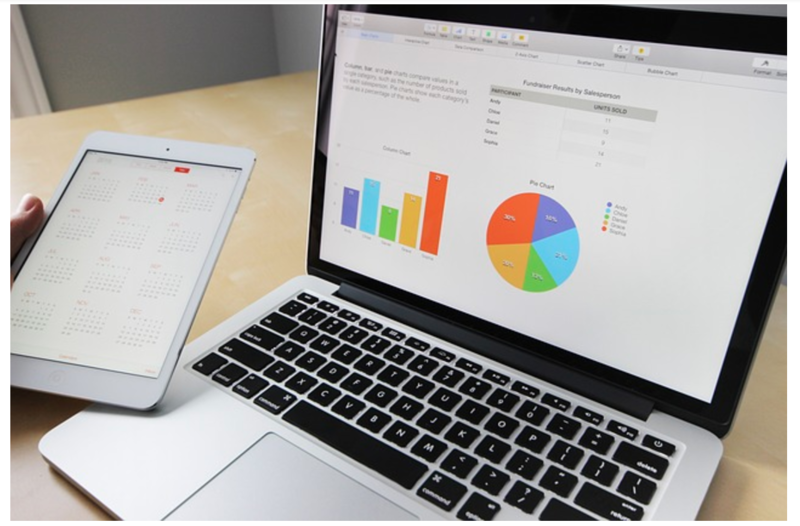 More specifically, ensuring that your Chart of Accounts is well-organized should be a priority for any small business that wants to stay financially healthy throughout the year. It goes without saying that your accountant should have a keen understanding of who pays you, who you pay and how to maximize your returns on investments. Because your accountant is so intimately involved in assisting with your financial decision-making needs, the relationship should be one that is built on a foundation of trust and transparency. However, sometimes when that level of comfort no longer exists, it may be time to move on. Choosing equipment for your small business can be equal parts exciting and stressful. Apart from selecting the right type of equipment, there are many considerations to make when choosing between leasing and buying equipment that affect your small business accounting needs. These include upfront costs, maintenance costs and of course, tax implications. 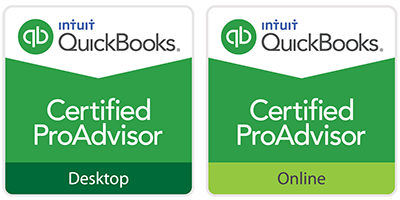 While Intuit still supports the Desktop version of QuickBooks, they are actively encouraging users to make the switch to their cloud-based online accounting software called QuickBooks Online (QBO). Indeed, QBO offers many selling features for its users, the most notable of which is the ability to access accounting data in real-time from any device. This allows business owners to automate workflows and make more informed decisions to drive growth. Today’s business leaders must embrace the rapid advances in technology if they want to remain relevant in their industry. That said, it can be overwhelming to know where to start. And when it comes to taking care of your small business accounting needs, there are literally thousands of options available for making your life easier to manage. WHICH QUICKBOOKS VERSION IS RIGHT FOR YOUR SMALL BUSINESS ACCOUNTING? Whether you are a new entrepreneur or a seasoned business owner, having an accounting system that you can trust is a must. Your bookkeeping software should be one that’s user-friendly, able to handle all your business transactions and provide the most up-to-date technology all without breaking the bank. Today there are more freelancers or independent contractors working in the U.S. than ever before. The advent of this “freelance economy” offers many benefits such as flexibility and cost savings, allowing business leaders to focus on growing their operations. At the same time, choosing to hire freelancers can present unique challenges such as compliance concerns, potential legal issues and of course tax implications.